A’L BAHAR is a vibrant beachfront community located on the Abu Dhabi Corniche. The 80,000-sqm mixed-use development has a total of 48 dining, retail and leisure outlets in stylish units along a pristine length of beachfront. 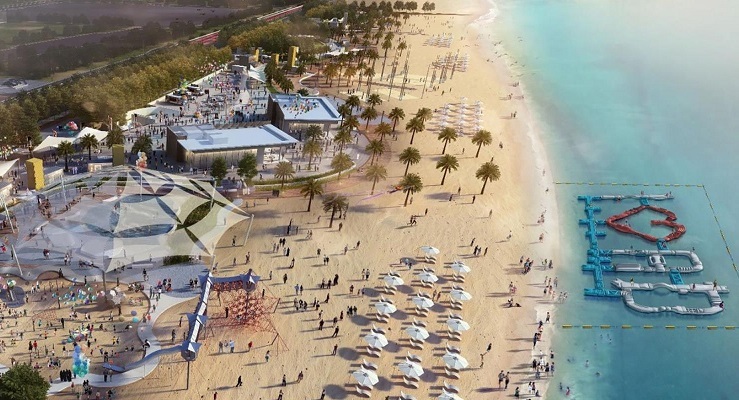 Abu Dhabi visitors and residents can cool off at ‘AquaFun’, an inflatable waterpark concept new to the capital, as well as access public spaces for concerts and community events throughout the year, with a 500-metre promenade, directly on the shores of the Arabian Gulf. The beachfront development includes a variety of sports facilities, with basketball and beach volleyball courts, football pitches and an outdoor gym. The health and wellness facilities include Bodytree yoga studio, a brand that has been offering health & wellness to the Abu Dhabi community for over a decade with the emirate’s longest running yoga studio. Haddins also brings their active leisure offering to A’L BAHAR, providing yet more health and fitness solutions in the UAE capital. The functional fitness brand has grown from a small bootcamp event to a trusted wellness brand, and will help nurture a healthy, positive environment in the heart of the new beachfront community. A’L BAHAR also includes a branch of Adventure HQ, one of the first retail spaces to be signed for the area. All ticket prices are inclusive of VAT. Looking for Different Package & Tickets? 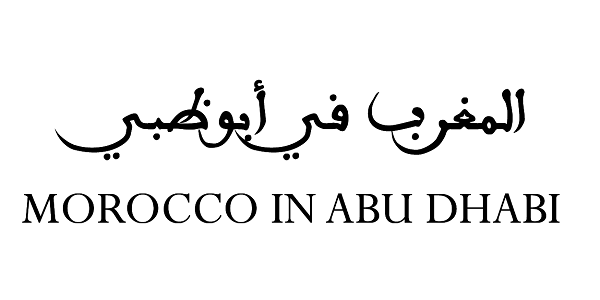 Morocco in Abu Dhabi Music Concerts 2019 at Al Bahar Abu Dhabi Corniche on 18th-19th April 9pm-11:55pm. Morocco in Abu Dhabi presents late night music concerts on Thursday and Friday 18th and 19th of April 2019 on A'l Bahar, Abu Dhabi Corniche. The concert will be featuring a group of distinctive Moroccan singers who will perform a selection of their popular songs accompanied by a group of traditional Moroccan performers. The concert will be showcasing a range of emotional musical performances which will take the audience on a musical and cultural journey through the Kingdom of Morocco's cultural, traditional, and contemporary characteristics. The stars will perform individually and also participate in collaborations of two, three or more, adding a special spark to the concert. Best Viewed at 1024 x 768 pixels and above. This Page loaded in 0.08522 seconds on Fri, Apr 19, 2019 (06:47).